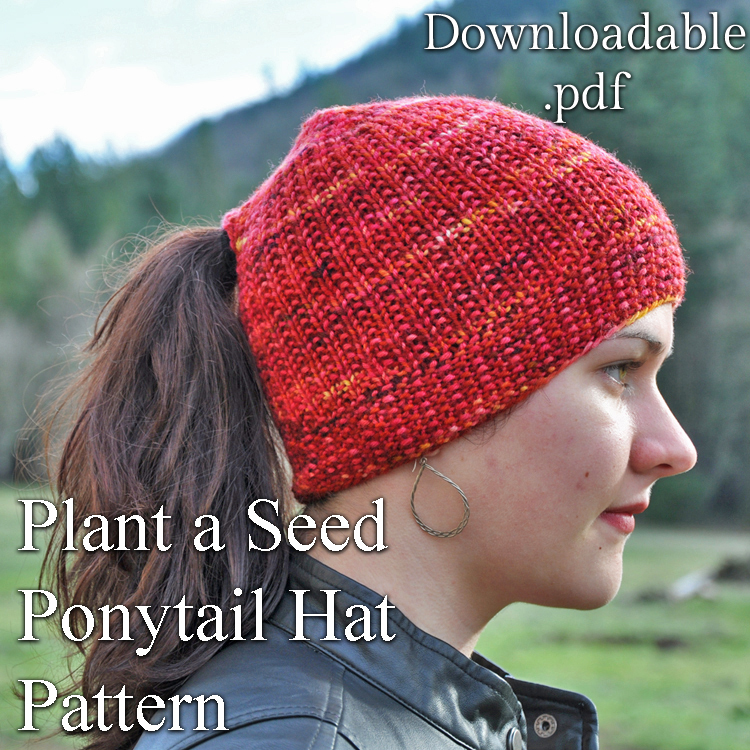 Instant Download .pdf Ponytail Hat Pattern~! 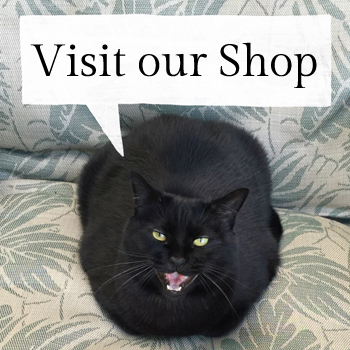 You can purchase it in our SHOP, or on my Ravelry Designer page. 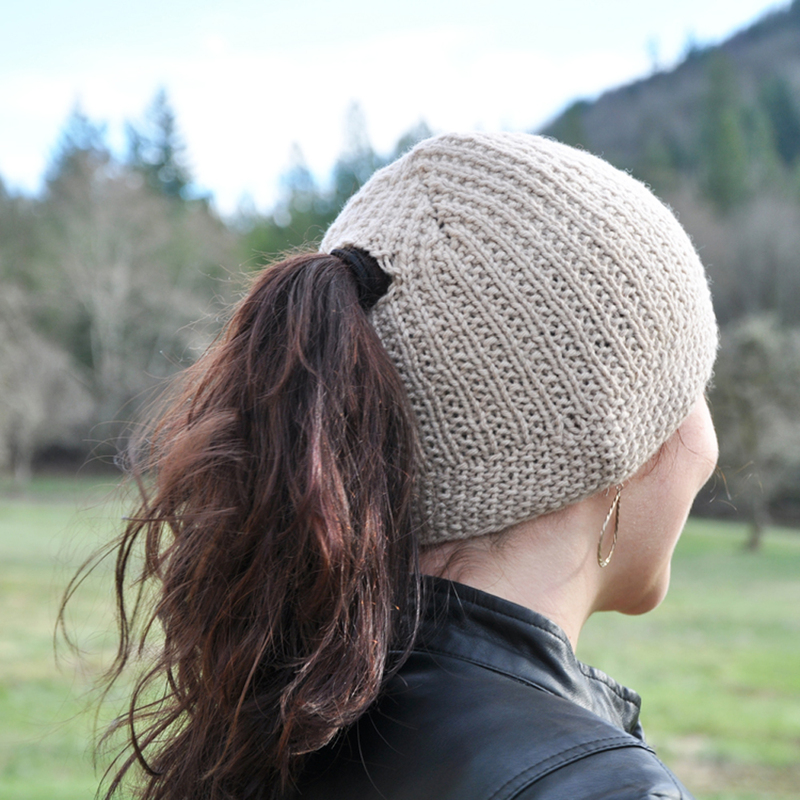 Knit a cute beanie cap with or without a ponytail hole! 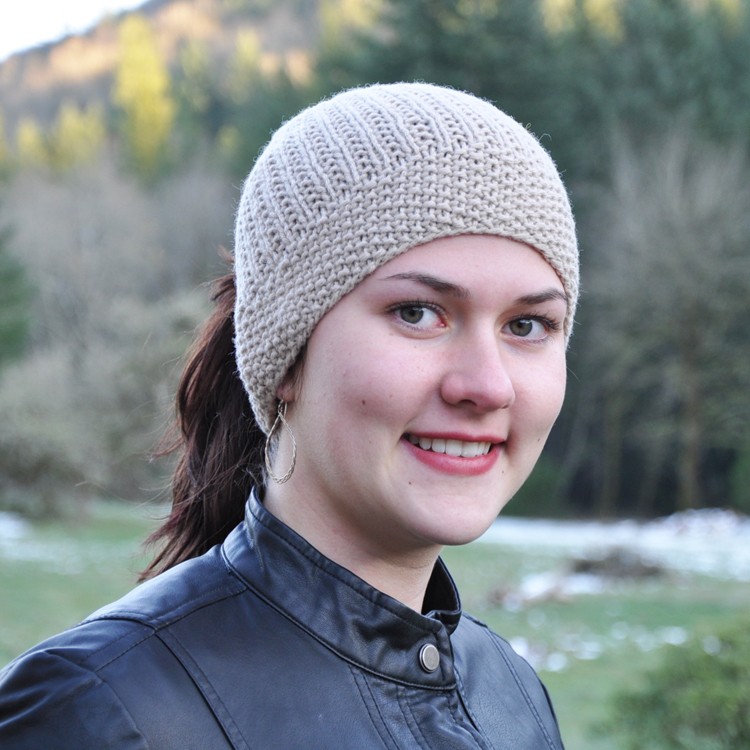 I designed this hat for my daughter to wear when gardening. 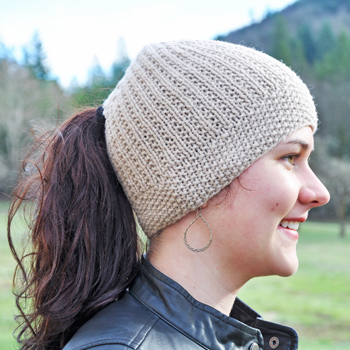 Her ponytail always made an unsightly bump in her hat, so she requested one that accommodated it instead. 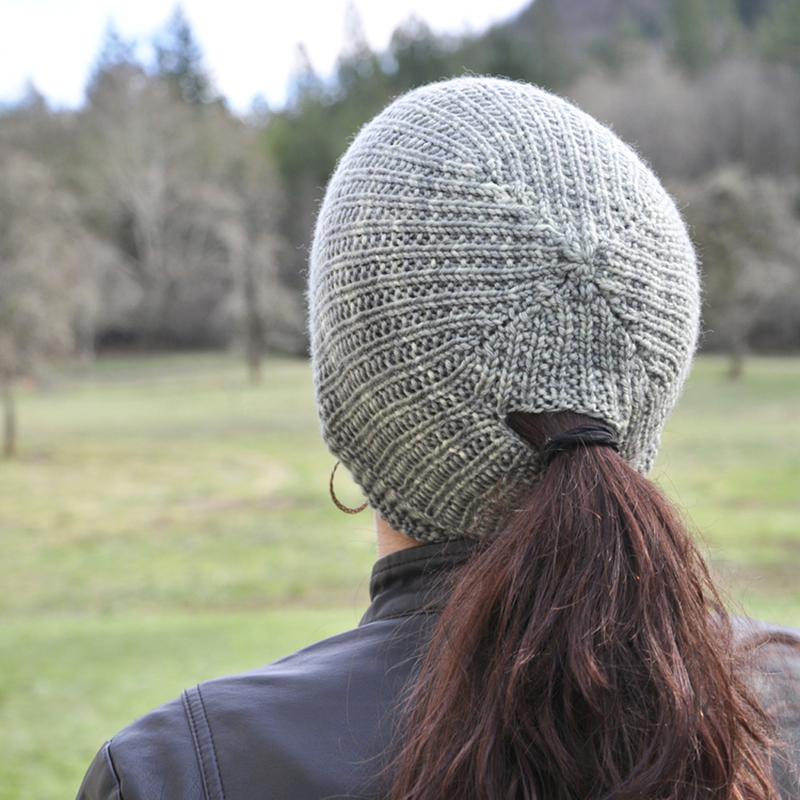 The band is a seed stitch with the body of the hat knit in a seeded rib, knit in the round. 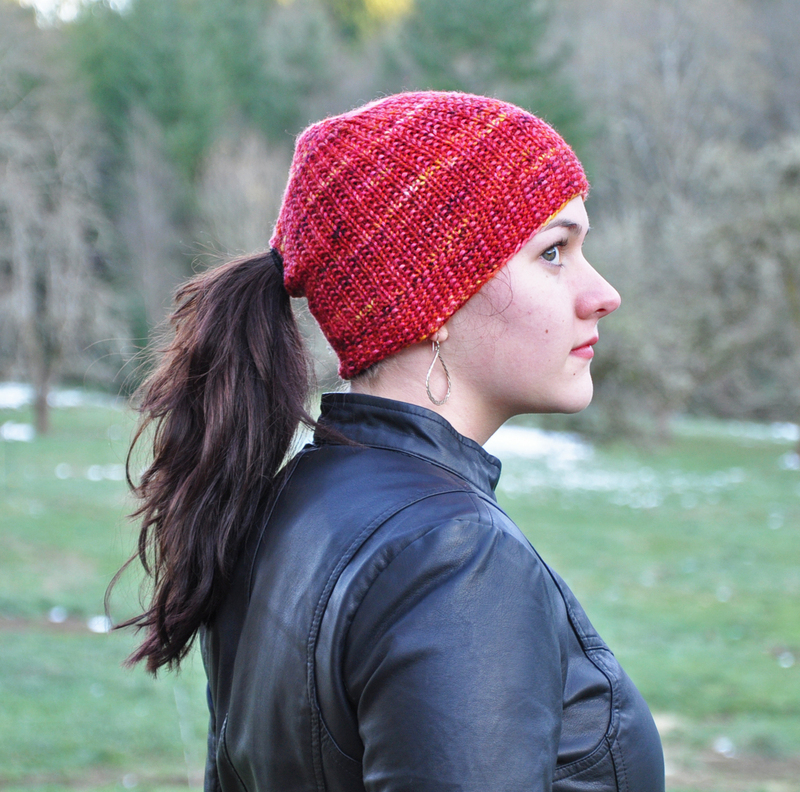 I chose these two stitch patterns for visual interest, plus it’s a great project for beginners to learn a new stitch! Size to fit an average adult’s head.